Healthy soft hair IS achievable in winter months. After many hours in my lab (okay my bathroom) spent mixing, researching and testing, I do believe I have cracked the code to gorgeous cold weather hair. 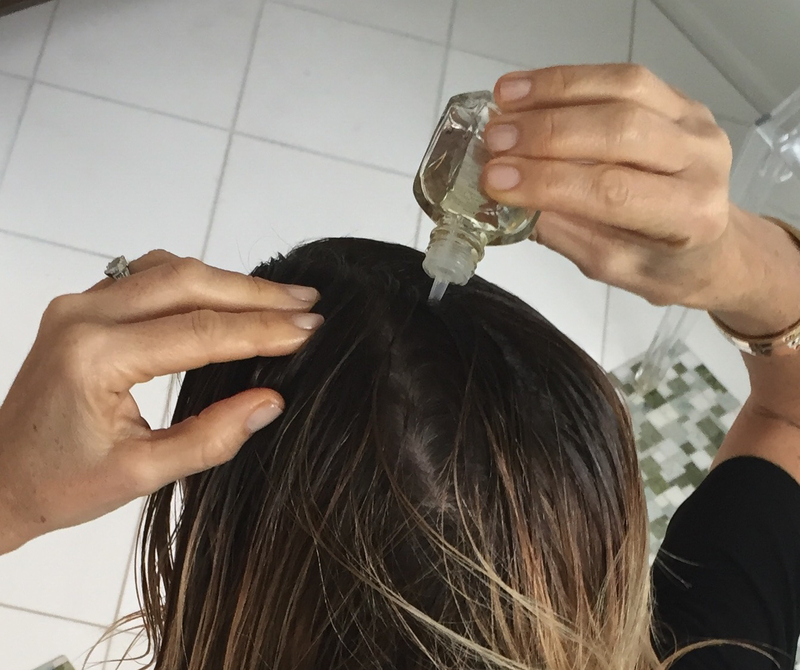 It’s not a particular shampoo nor a great conditioner…it’s all about a weekly ritual I perform BEFORE I step into the shower.
. use an essential oil based scalp treatment to rehydrate an itchy, tight scalp. Remember the scalp is the source for beautiful hair. Essential oils will clarify and boost circulation to reward you with beautiful locks. 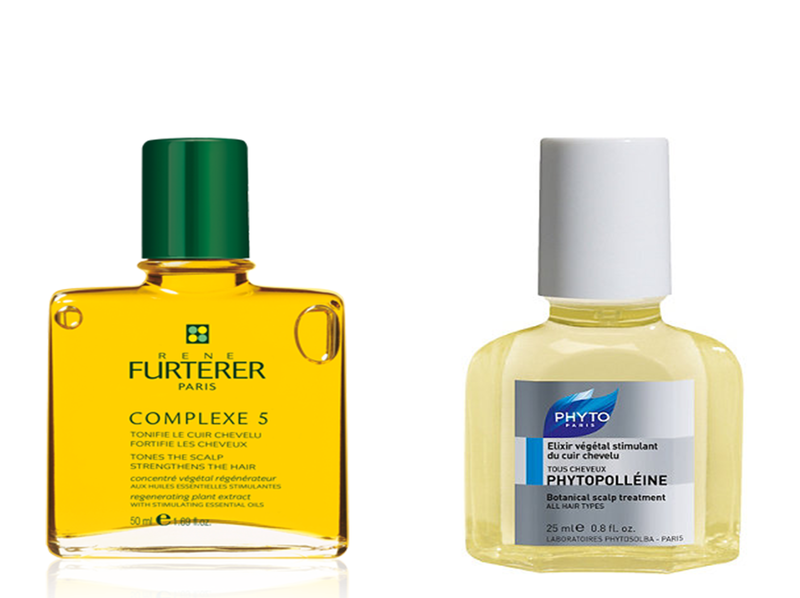 The two I swear by are René Furterer Complexe 5 and Phyto’s Phytopolléine. Warning…the essential oils smell strong. I personally love this, as my entire upper floor smells botanically fresh when I do this routine.
. next step, you need to replenish what has been lost. 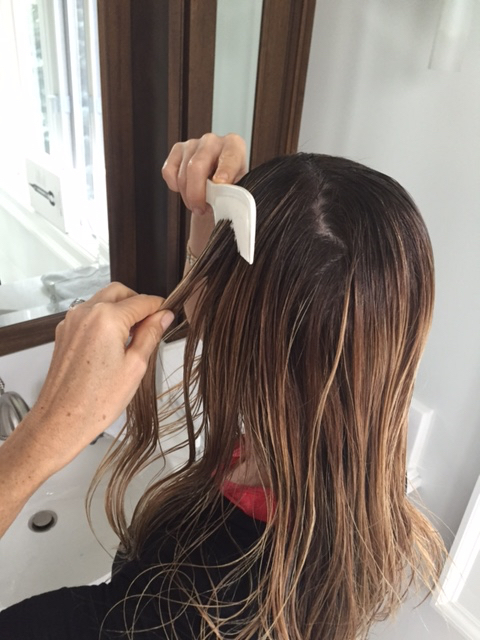 Lightly saturate the lengths (not the scalp) with a 50/50 mixture of jojoba and avocado oils. 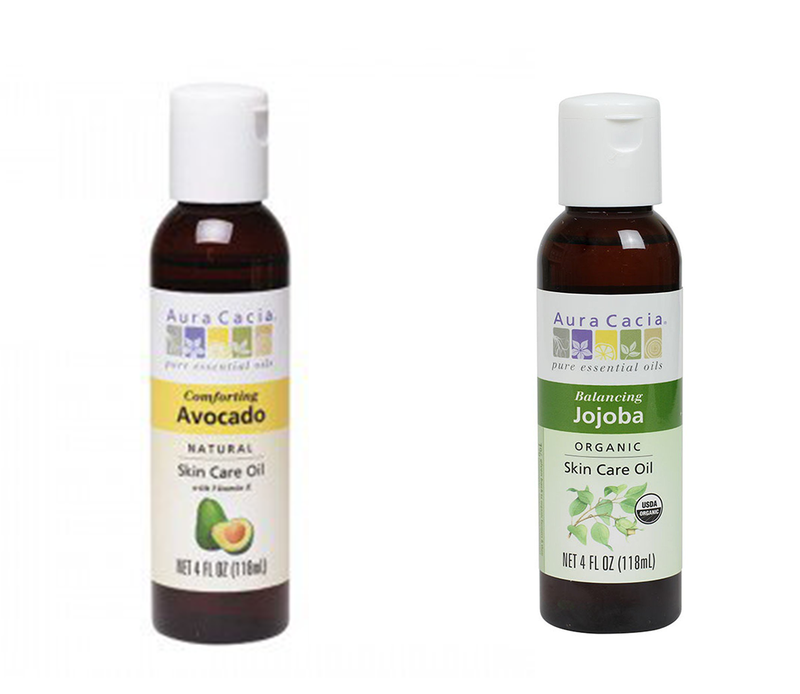 These two are the oils that most closely resemble your hair’s natural oils depleted by wind, indoor heat and freezing temps. are lightly oiled. If I have time I comb through and leave in for 1 – 3 hours.
. keep it cool. Do not use hot water as this will only exacerbate the issue. Tepid is best.
. use a moisturizing shampoo on the scalp and the lengths of your hair but not the ends. The amount of residual shampoo that will drift down during the process is enough to cleanse delicate ends.
. never rub your hair with a towel as this will only damage the cuticle. Instead pat and squeeze dry.
. this is a toughy but if you can…do your makeup, run a load of laundry and wait till hair is ¾ dry. Then be quick with blow drying and use a medium setting only.